900 mAh. 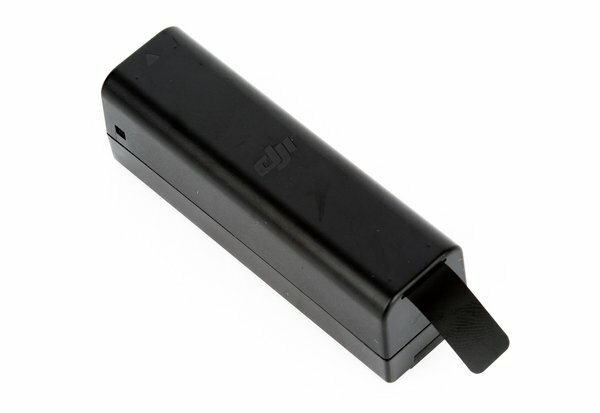 The DJI Osmo Intelligent Battery provides up to one hour of Osmo use, depending on how you’re using the gimbal. Intelligent Circuitry. No separate balance connector is required when charging, and overcharge and over depletion detection are built-in. Please Note: Charger is not included!